Welcome to another informative article concerning your heating and air conditioning system! In this post we are going to cover how often you should replace your ac filter. Why? 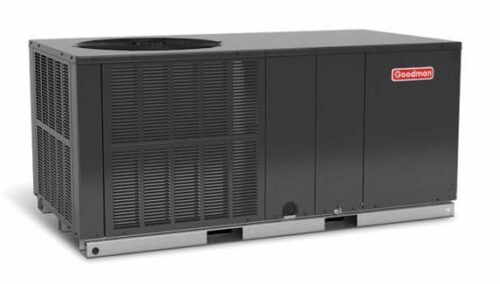 Because it’s critical to the performance and lifespan of your ac unit. 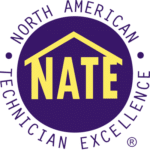 For many, this is often an overlooked practice of maintenance concerning their heating and air system. It’s like neglecting proper maintenance of a vehicle: if the oil and oil filter aren’t changed out, bad things can happen. Why is Replacing the AC Filter So Important? The air filter’s main job is to keep out dirt, debris, and other nuisances from entering the home or business. 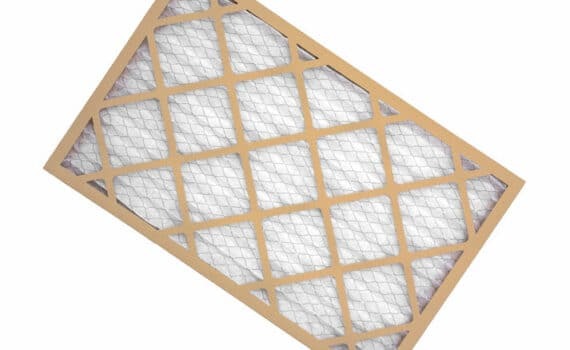 Over a period of time, the filter can become full of dirt and other particles than can cause air flow that is trying to pass through the filter to be hindered or blocked. This can cause serious problems for the air conditioner and also severely hinder the air quality entering your home or business. Neglect can lead to extra ac repair costs and even system failure altogether. So, as you can see, replacing the air conditioner filter is very important. How Often Should an AC Filter Change be Performed? The “average” recommended time period for replacing the ac filter is around 90 days or 3 months. This is for an average home or business that doesn’t involve other factors than can decrease the time period between filter changes. Pets, for example, can play a factor in this. If you own a pet or numerous pets, it would probably be best to change the air filter every 60 days. If allergies are an issue, then that also can dictate how often you want to change the air filter. Smoking also can affect the lifespan of the filter. You can start with 90 days and see how the air quality is with that time period. If you think you need to change the filter sooner, then adjust accordingly. There are factors to consider when it comes to changing the ac filter in certain commercial applications as well. For a busy restaurant, it is typically recommended to change the air filter every 30-60 days. The more people in the area and the more exposure to dirt and debris, the sooner the air filter will need to be changed. There are a variety of ac filters out there. Some are made of higher quality materials and do a better job of filtering the air. The quality of the air filter will also affect how often it needs to be replaced. A higher quality air filter will normally allow more time in between performing an air conditioner filter replacement. Changing the ac filter is fairly easy. To replace the ac filter, gain access to the filter slot and remove the old filter. The filter is usually located in the return register or on the air handler. A return register will usually be located behind a large grille or vent on the wall or ceiling. The air handler is usually located in the attic or some sort of closet/closed off area. There should be a sliding access panel to remove to access the filter. After removing the old filter, simply slide in the new filter. That’s it! If you do not feel comfortable replacing your ac filter or if you can’t find it, give us a call at 731-300-1030. We provide routine preventative maintenance services for both residential and commercial applications. This would include changing the ac filter, among other cleaning and inspection elements. We serve Jackson TN and the surrounding areas.